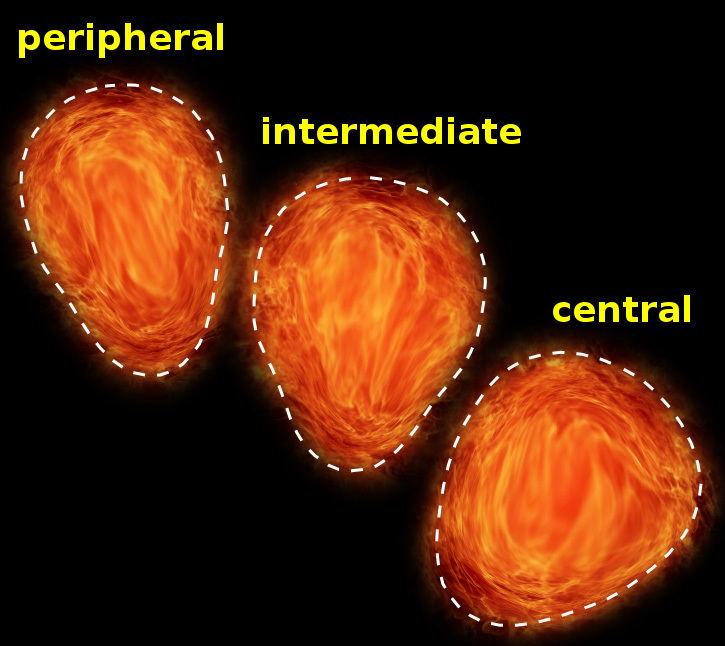 What is the shape of a subatomic fireball that occurs when two nuclei collide? This entry was posted in CMS/LHC, Energy Frontier and tagged nucleus by elliott. Bookmark the permalink.